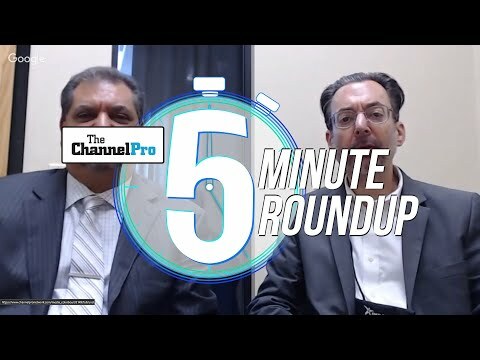 ChannelPro Weekly #19 is here! This week Rich, Cecilia, and Matt discuss Sophos and its new encryption solution, Windows 10 Research from Spiceworks, the Hardware Hit Parade, and July's peer-to-peer story "Cloud or Bust." 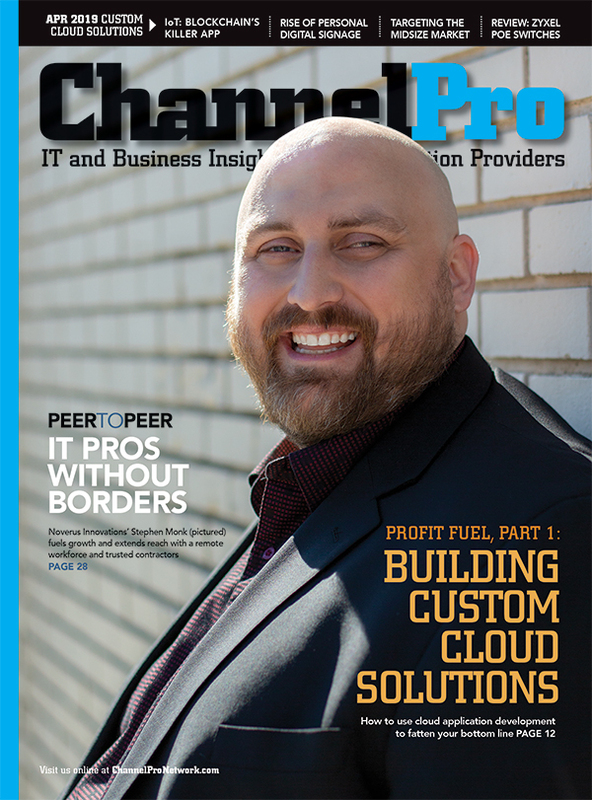 Also, Rich interviews Todd Schwartz from Skykick about their research into Office 365 market penetration, and a few other surprises, too! Download/subscribe and listen today! Interview: Todd Schwartz of SkyKick on the company's recent, and interesting, research into Office 365 market penetration. 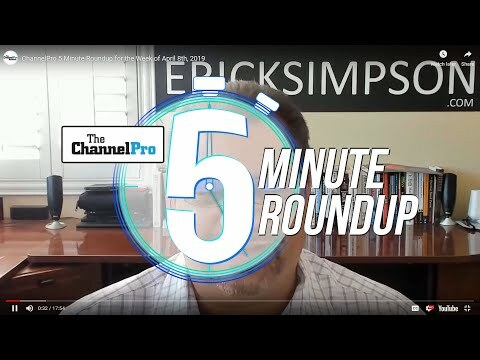 Interview: Drew Lydecker of AVANT Communications on their news with Acronis and general market strategy.